7 Cool Gifts Teachers Will Actually Want (and use)! 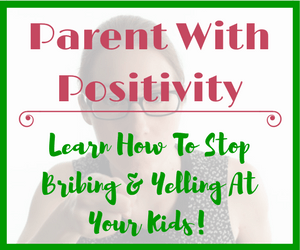 Seeme & Liz > General Parenting Tips > 7 Cool Gifts Teachers Will Actually Want (and use)! Finding cool gifts teachers actually want and will use is always challenging. I typically dread this time of year because I really want to find something thoughtful and unique, if possible, for my children’s teachers. 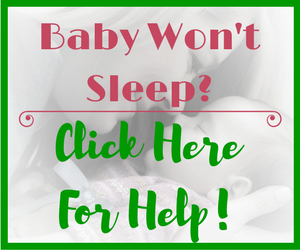 They work so hard year round with our little ones. If your child has a great teacher, it’s a nice way to say thanks! And it is even harder to find the perfect gift for a male teacher. But don’t worry, I have you covered there as well in this article. Don’t get me wrong, by no means are parents expected to get a gift for their child’s teacher. If money is an issue but you really want to show your child’s teacher how much you appreciate him/her go the homemade route. There are thousands of ideas on Pinterest. This year I wanted to find something different, not just another candle, and started hunting around for some personalized teacher gift ideas. 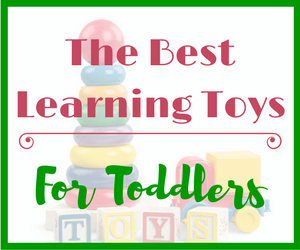 If you are a regular reader of Seeme & Liz you may find this article to be out of the ordinary as I usually write about the importance of learning through play and give ideas around toys that promote speech-language development and help facilitate building foundation skills needed for future academic success. However, I strongly believe that teachers play a significant role in our children’s lives. 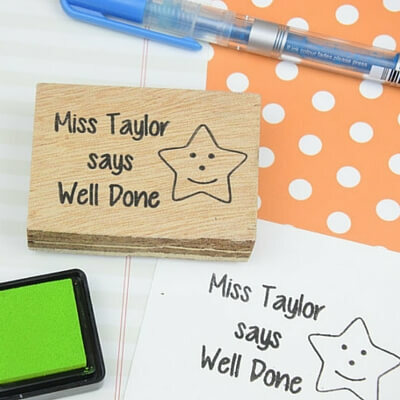 If you and your child really like a teacher, why not show your appreciation with a thoughtful end of the year gift! Alright, here are some of the awesome gifts I found. Many are customizable to some extent! 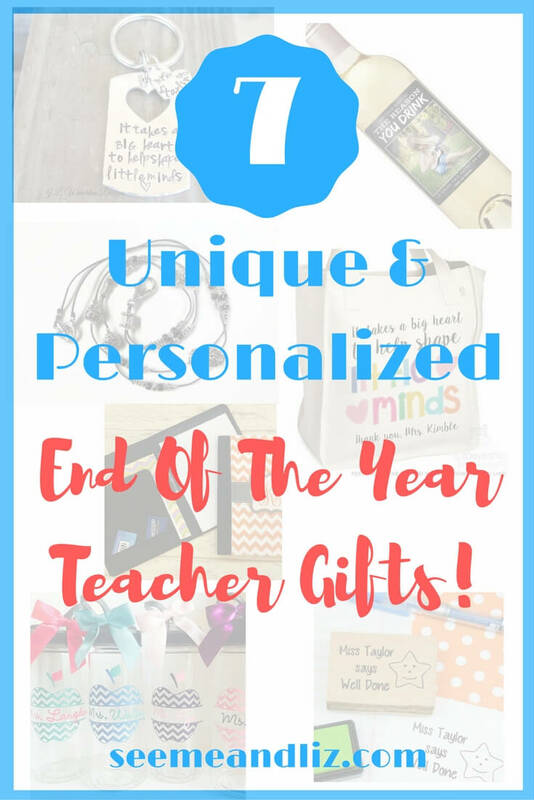 Personalized Teacher Gift Ideas For The End Of The Year! Teachers have so much stuff to carry. This customizable tote bag will allow her to carry her supplies with style! 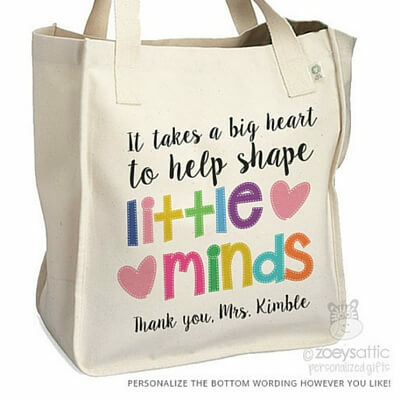 This bag is from Zoeysattic allows for personalization of the teachers name. Zoey’s Attic also has some other teacher totes so make sure to check them out! Isn’t this mason jar light beautiful? It would make a nice addition to a teacher’s desk or could be taken home. The jar lights up via battery powered fairy lights which are attached to the lid. It comes with two cr2032 batteries. 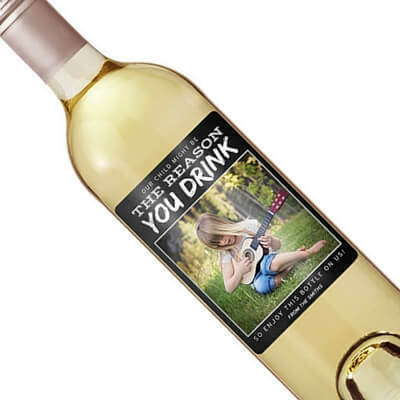 These wine labels are pretty funny, but you probably should know if your child’s teacher is a wine drinker and if they would find something like this humorous. These labels are from iCustomWine and they have many different kinds to choose from (not just for teachers). Any teacher of young children would sure find one of these stamps handy! You can personalize the teacher’s name as well as the saying and symbol. There are 6 symbols/sayings to choose from. I would think it’s safe to assume that all teachers carry keys of some sort, so why not give your child’s teacher one of these handmade key chains! What a great way for your child’s teacher to remember him! I know that the teachers at my children’s school pretty much all wear lanyards, but they are plain and boring. This lanyard really makes a statement! It appears that teachers do, at least my son’s teacher does. When I was helping out in his classroom this week, I noticed his teacher had scraps of paper with notes all over her desk. One of these notebooks would be a great way for her to write notes down and keep them organized. Even though we live in a digital age, there is still something appealing about a good old piece of paper and a pen. Will You Get An End Of The Year Gift For Your Child’s Teacher? 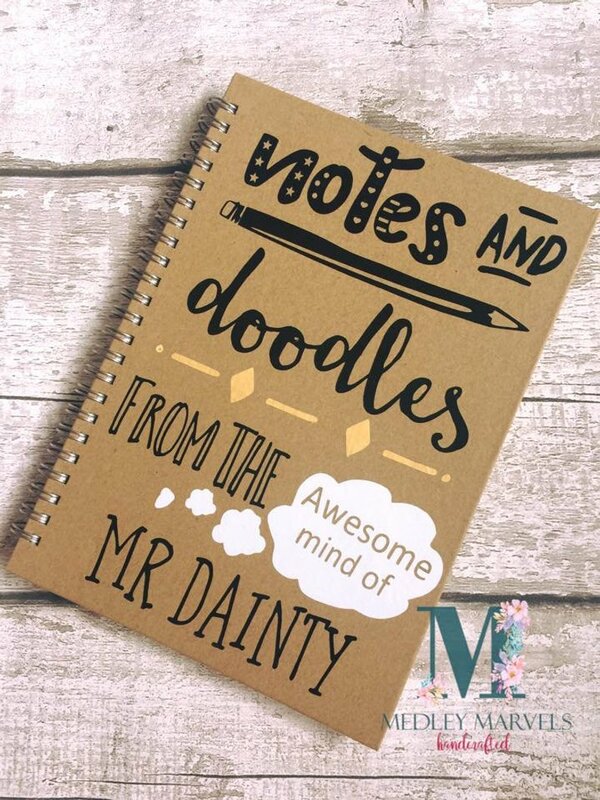 These gifts tend to be geared to female teachers, so I have written another article with gifts more suited to male teachers! You have to admit, these are some cool gifts teachers probably don’t have and would actually use. Giving a gift card is easy (and I have done it many times), but it’s not very personal. And like I said before, teacher gifts are not an expectation, nor do they need to cost a lot of money. Many teachers will really appreciate a homemade gift such as a card your child made along with a delicious batch of cookies! 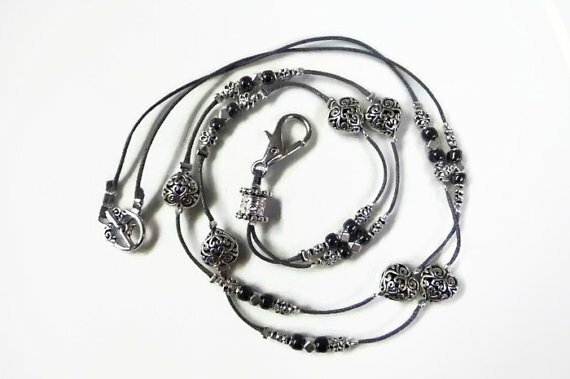 All of these great gifts can be found on Etsy website. I love this site because I can help support home based business owners and budding entrepreneurs. Many of these businesses are run by a stay at home parent like myself, looking for ways to help others while making money to support our families! Some great teacher gift ideas here thank you Tanya. I also love supporting Etsy stores for the same reasons you do. The tote bag is a brilliant idea! Thanks Estie! I agree, the tote bag is great! 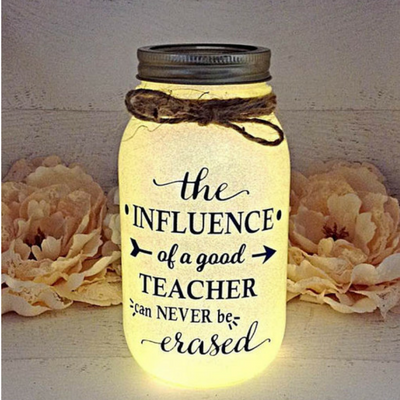 I can definitely see the tote bag and lighted jar being used for the rest of a teacher’s career. Great options. As a musician, my son and I have sometimes collaborated on writing a song for some teachers. That always is received with lots of smiles. I agree, the Tote bag would be well used by most teachers! They all seem to have so much stuff to carry. I have not written an article about making gifts for teachers. I am not very crafty and tend to avoid most DIY projects. But I am sure kids would love making something for a teacher. My kids do make a special card for their teachers. I love that you and your son have written songs for teachers! What a great idea. What an interesting post. I usually buy a personalized chocolate wrapper for my son to wrap a chocolate bar with. You have expanded my shopping basket for the upcoming term I particularly like the fashionable lanyards and the personalized key chains. They are thoughtful gifts but not too expensive that my son would feel like being a teachers pet handing it in. I have never heard of personalized chocolate wrappers Mary. Where do you get those from? I love the simplicity, functionality and the ability to personalize many of these gifts. How can a teacher not love receiving one of these. Thanks for sharing such original gift ideas for teachers. Out of the 7 gifts you mention, I like the water bottle and the bag the best. Their design is great and touching. Do you know if the bag come in different colors? Giving an end of the year gift to a teacher not only shows our appreciation for their efforts to educate our child, it is also a way to build up the parent-teacher relationship. This way both parties can work together to bring up the little one. Thanks for your comment! I don’t think the bag comes in any other colors. However, you could contact the seller to see if there are any other options. Those personalized notebooks would be a great item to give to anyone! I love those and as women, we love how super cute it is with our name on it. That is what makes it more special. They also are pretty affordable too. Great finds! I also love the rubber stamps. They are cute and convenient when grading a classroom full of papers. I love the notebooks as well Lisa! I still like writing things down on paper and I know many teachers do as well. I’m happy to hear that you enjoyed my list of end of the year teacher gifts. Make sure to check out my list of gift ideas for male teachers as well! 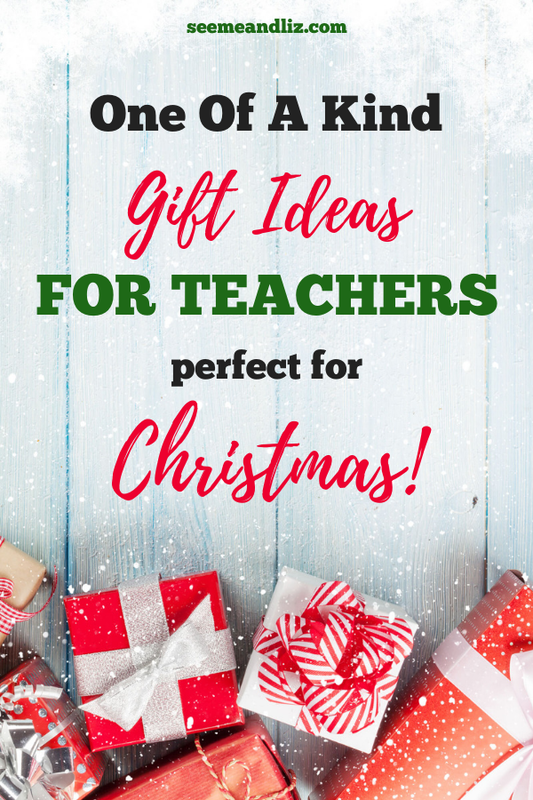 I’m happy to hear that you like (and would love to receive) the gift ideas for teachers I wrote about. 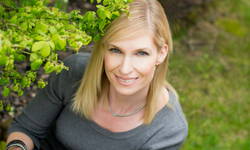 And I really appreciate your kind words about my website! I love hearing that others enjoy my tips. Those are some great gift ideas for teachers. It is sometimes hard to find a nice gift for a teacher and then everyone goes the easier way and just buys some sweets or chocolate – boring. 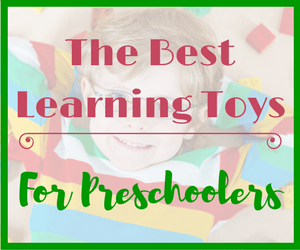 These are original and good gift ideas, from which teachers will even have use of. I liked the bag and stamp the most. Thanks Kristina! Yes, sweets and chocolates can get boring (and aren’t great for ones waistline). I hope that teachers will really appreciate getting these kinds of gifts instead! I know it’s the thought that counts, but getting a box of chocolate each year doesn’t seem like it took much thought. This is a great post for anyone looking to get their child’s teacher a gift in the near future. 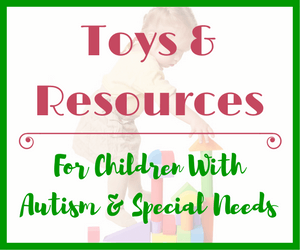 I know that I always get stuck on gift ideas so I know this post will be helpful to many people. Hopefully a few teachers can benefit as well by receiving some awesome gifts that they’ll use. Thanks Luke! I knew I couldn’t be the only person who struggles to find a thoughtful and unique gift for my child’s teacher. Going to use this idea! Glad I could help you out with your teacher gift selection this year Shan! 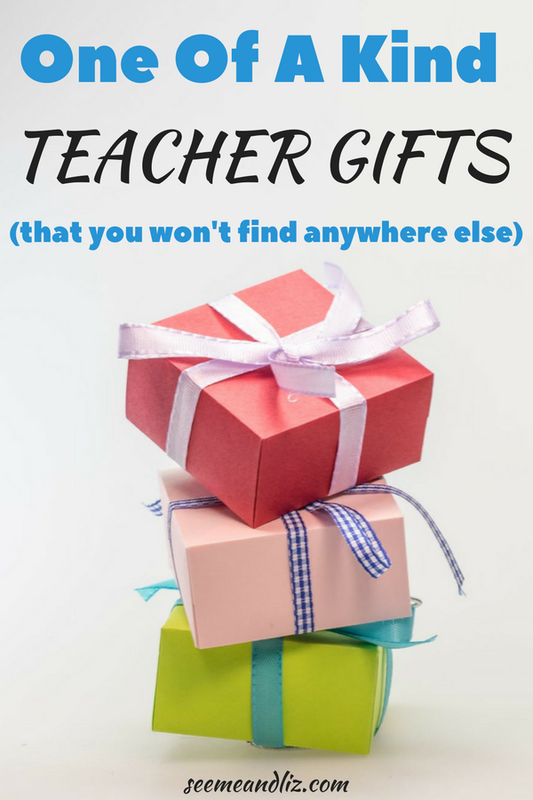 After publishing this article I realized that most of the gifts on this list are geared to female teachers. If your children have male teachers, check back on Tuesday for my male teacher appreciation gift ideas! You have some great teacher gift ideas here. In the past I have always found it difficult to know what to buy my daughters teacher, especially as I have friends who are teachers and know what they think of most of the gifts they get. The personalised wine bottle label is an excellent idea and one I shall be using in the future. Thanks Charlotte! I also like the wine labels. And I love that they have ones for other occasions that you can personalize! 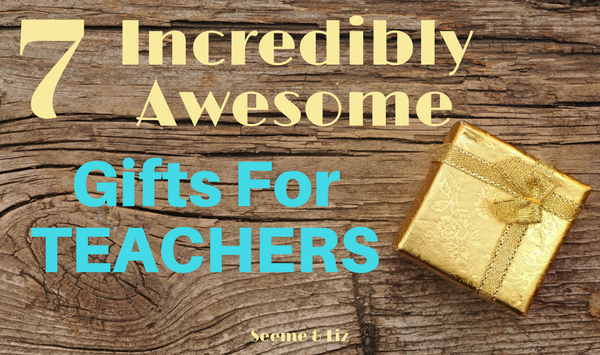 Great article and ideas for gifts for your favorite teacher. I think that person who is going to get it, will be more than happy. Why? Getting sweets, chocolates or flowers every single time from all your kids can be boring after some time. When you get something more personal, you will remember who gave it to you. Thanks for your comment Simon! Yes, I am sure teachers don’t want chocolates and sweets year after year.